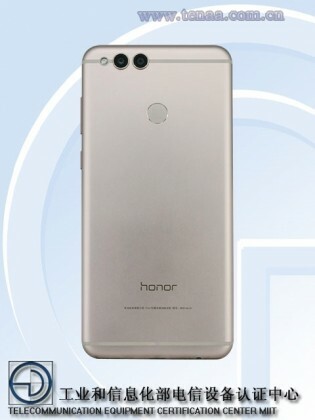 On November 28 Honor is expected to launch the V10 in China, and seven days later a global release is taking place in London. 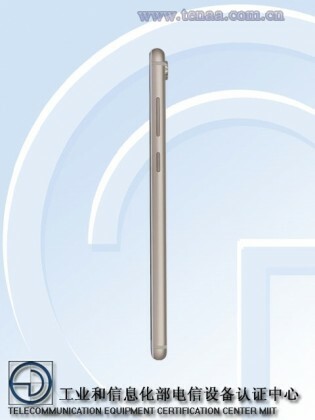 The company revealed the device will follow the trend of tall 18:9 displays, but thanks to a TENAA listing, now we have more details. 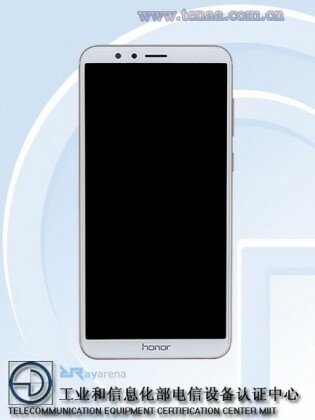 The Honor V10 will have 5.99” FullView screen with Full HD+ resolution (2160x1080 pixels). A Kirin 970 chipset powers the phone that will have 6 GB RAM and either 64 GB or 128 GB internal storage. On the back is a dual camera setup and according to the listing, it is a combo of 16 MP + 20 MP sensors. On the front a single 13MP camera is placed next to the speaker. Huawei already announced the EMUI 8.0 when the Mate 10 series arrived and the Honor V10 should come with the new interface too. It is based on Android Oreo, so Honor fans might get lucky to get the latest Android out of the box. The V10 will also come with a headphone jack, placed on the bottom of the phone. The official unveiling is next week, with the price rumored to be CNY2,999 or $452. It's basically the Mate 10 Pro specs with an audio jack and the 7X design?